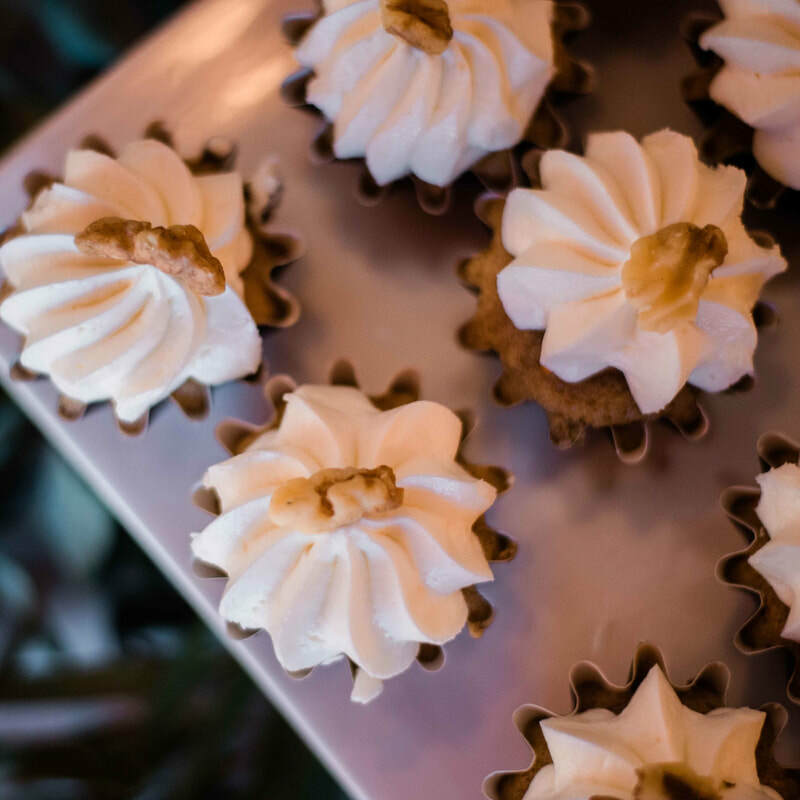 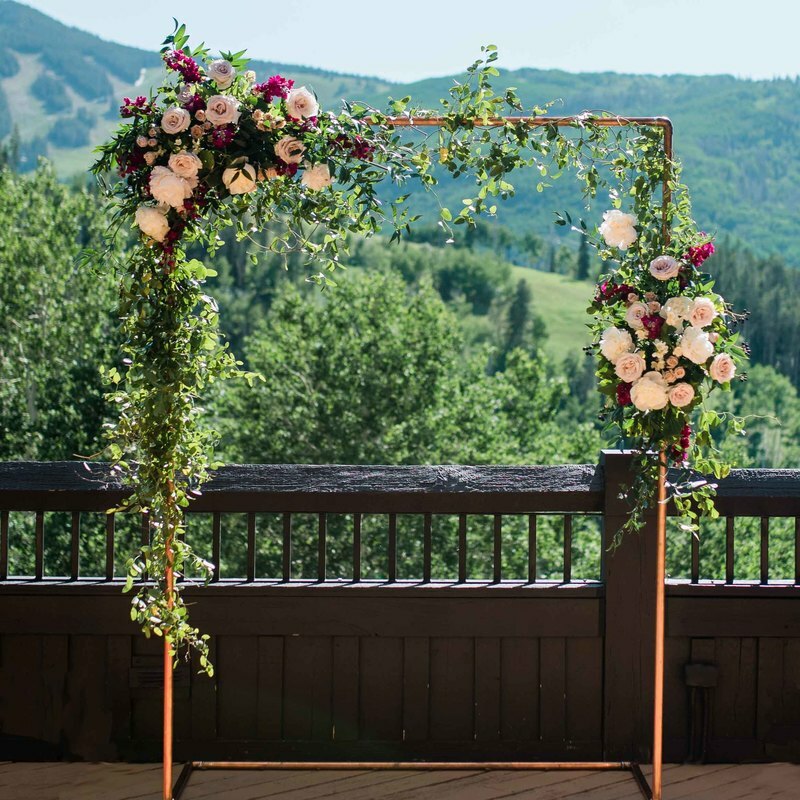 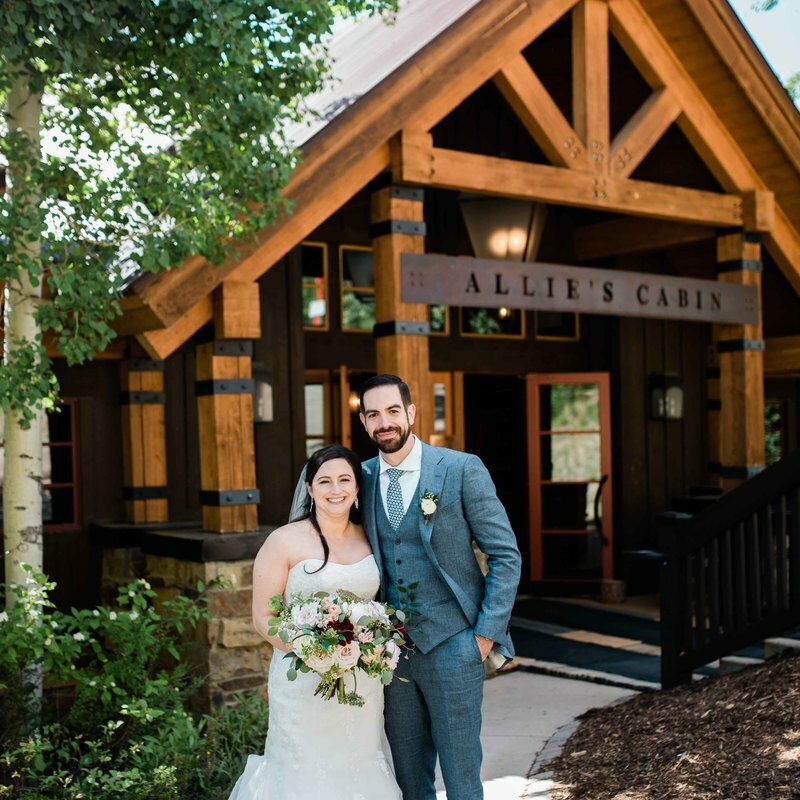 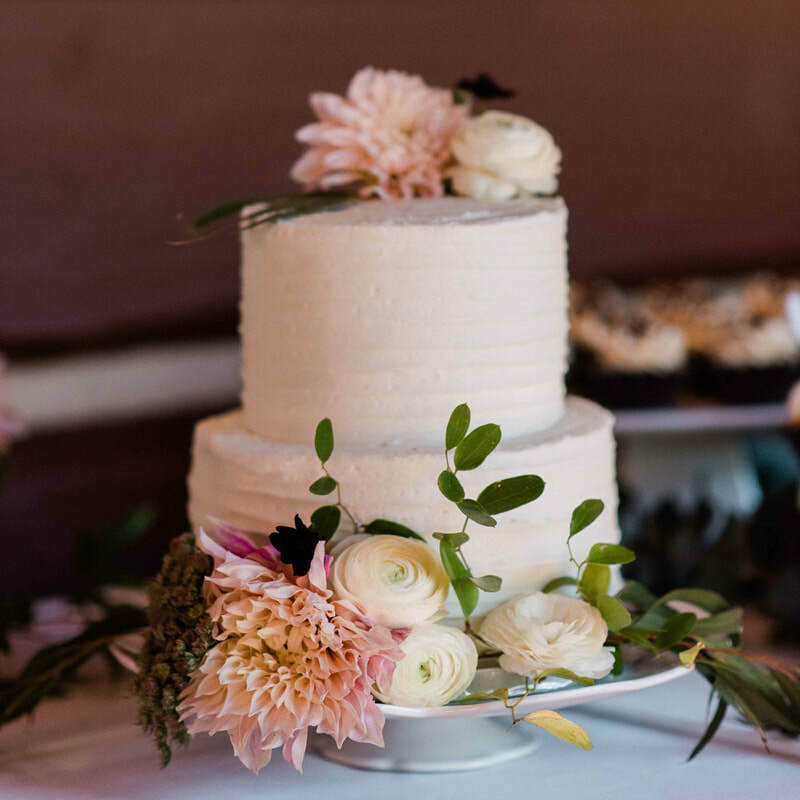 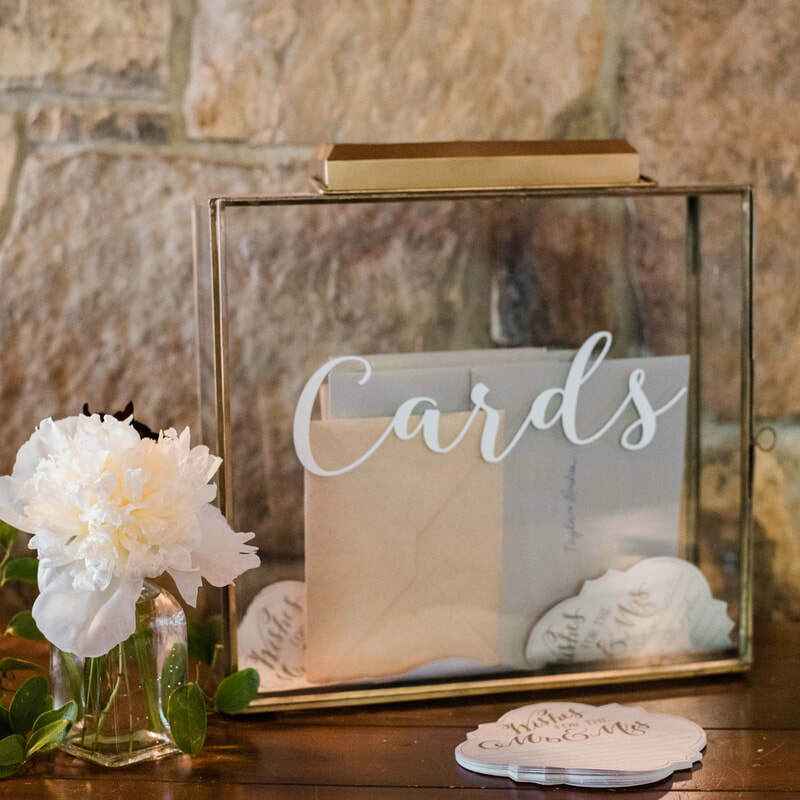 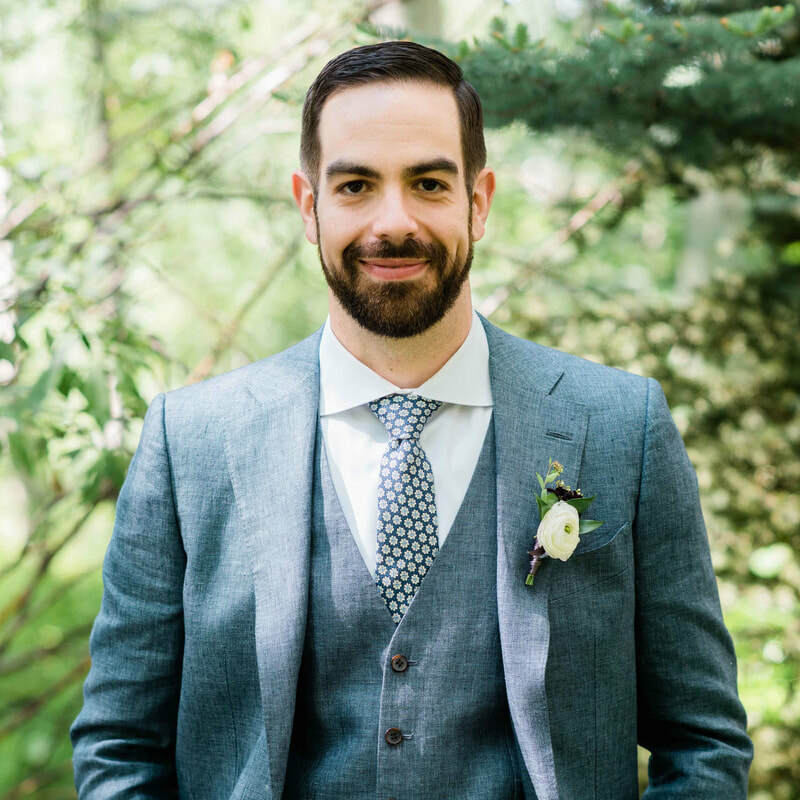 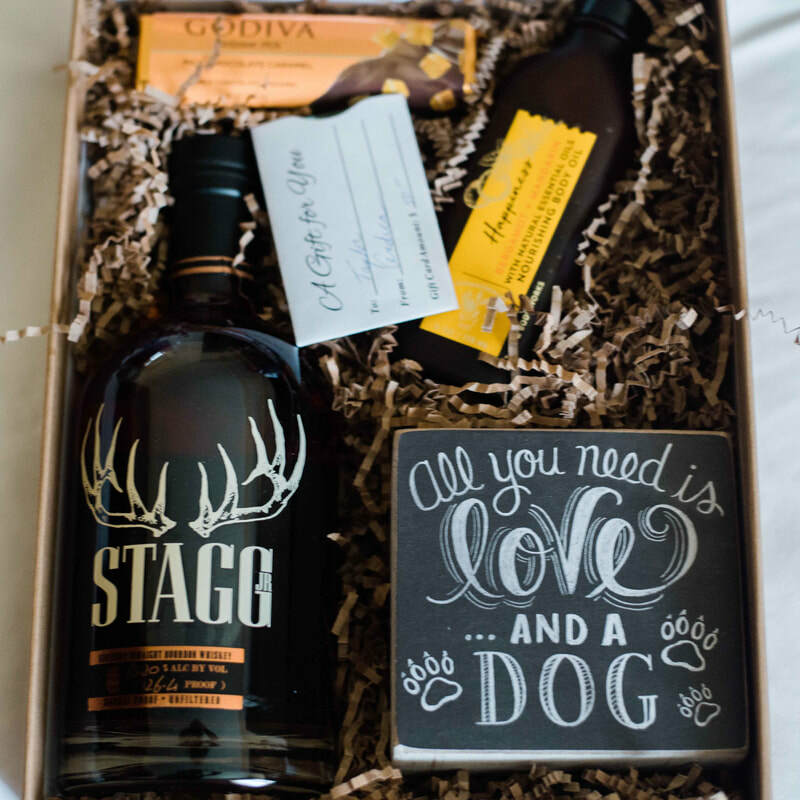 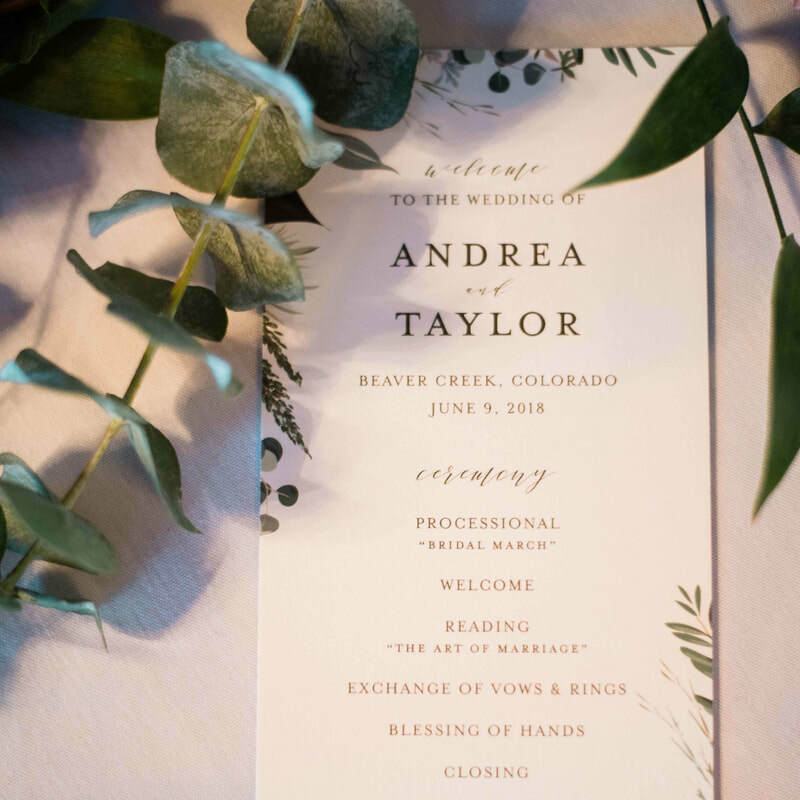 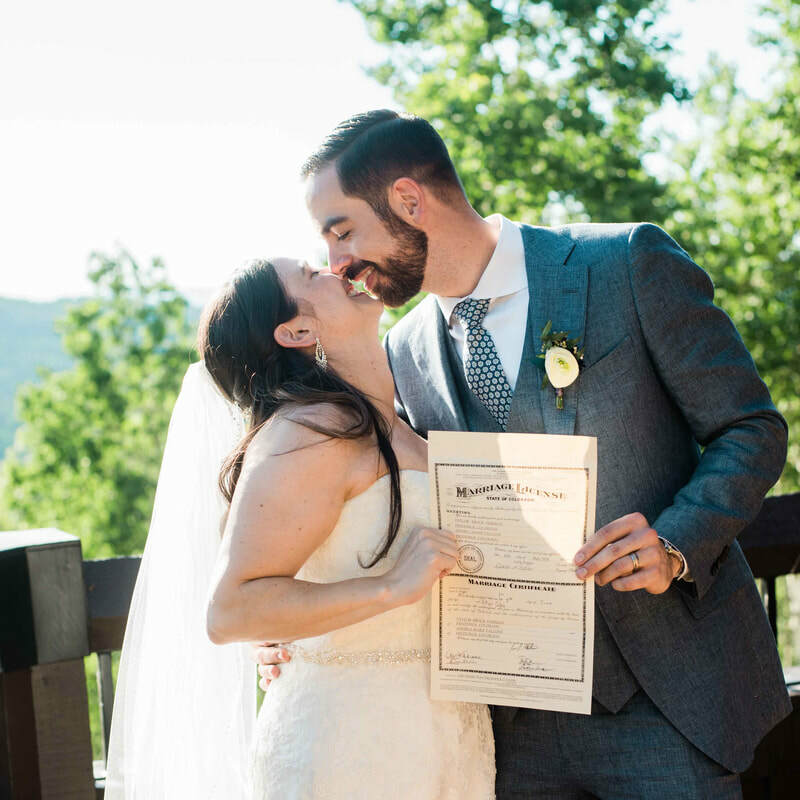 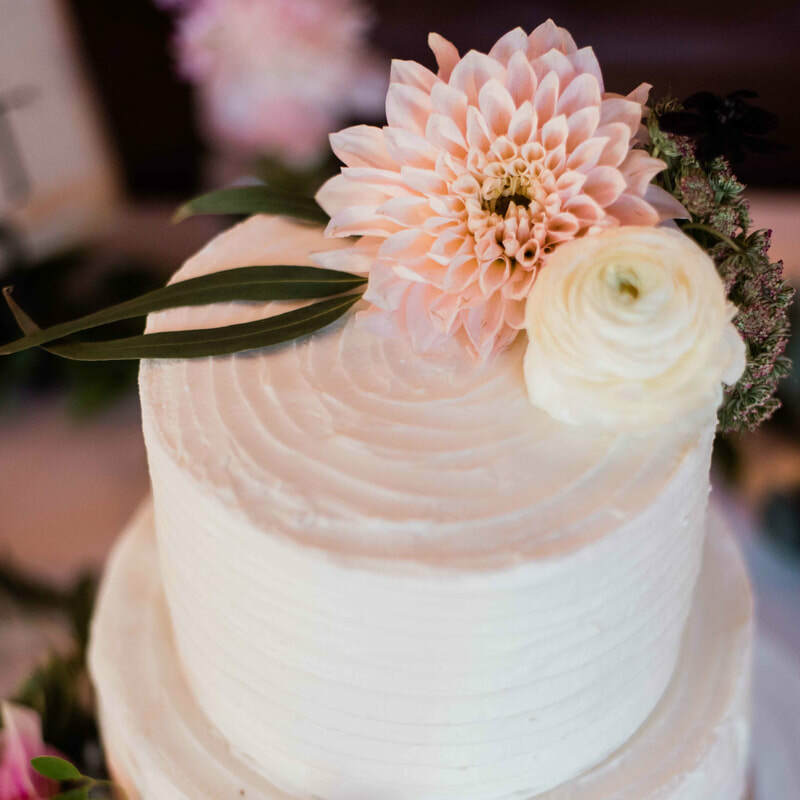 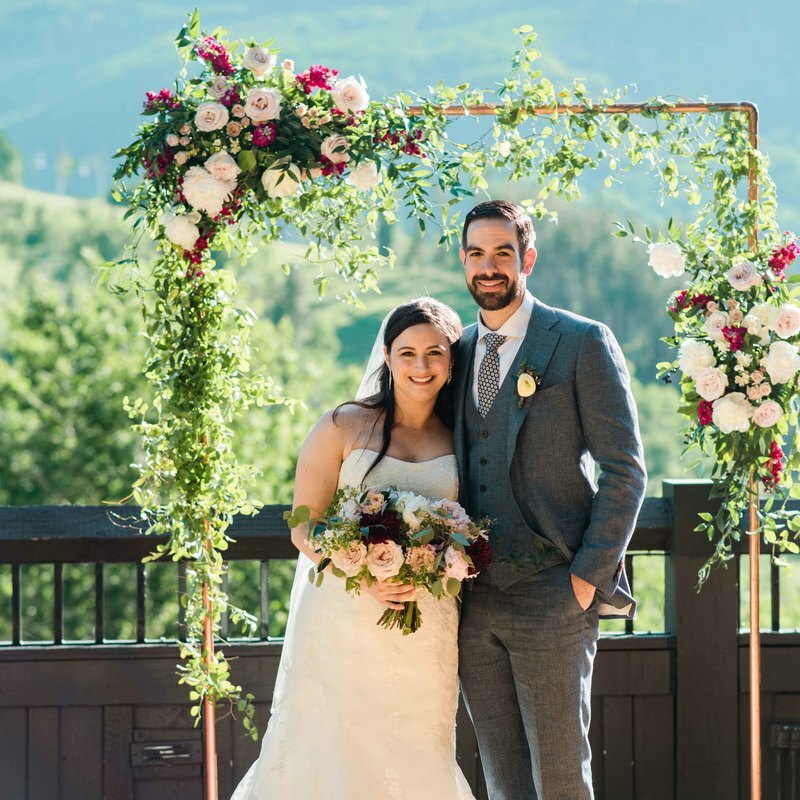 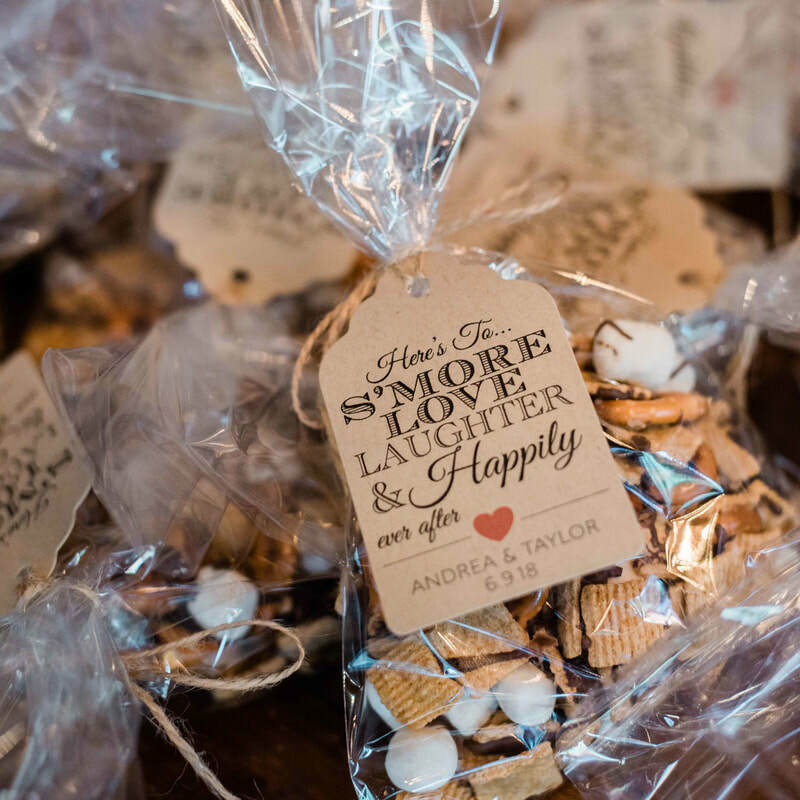 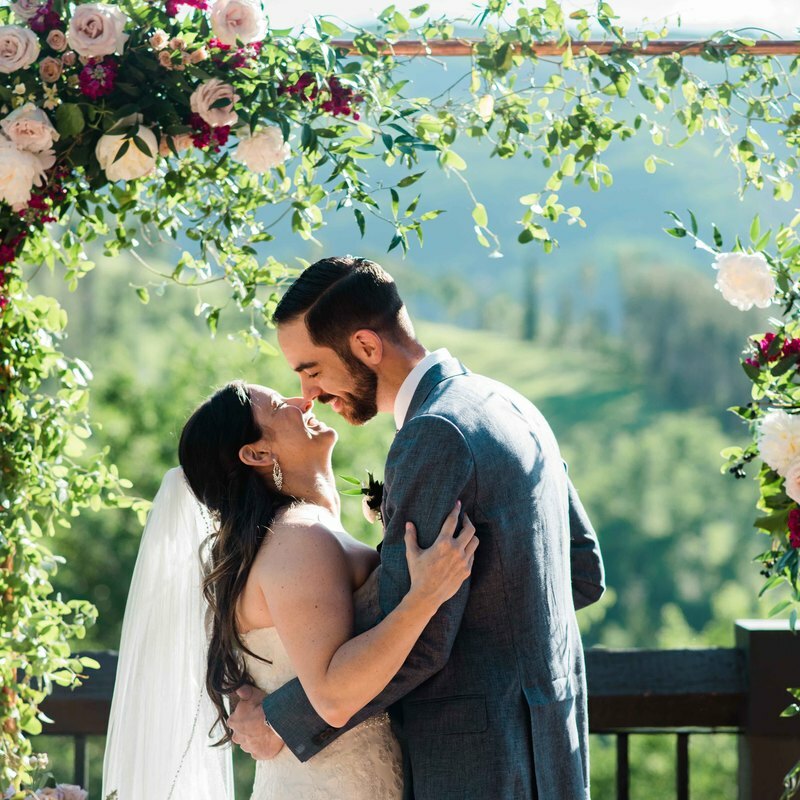 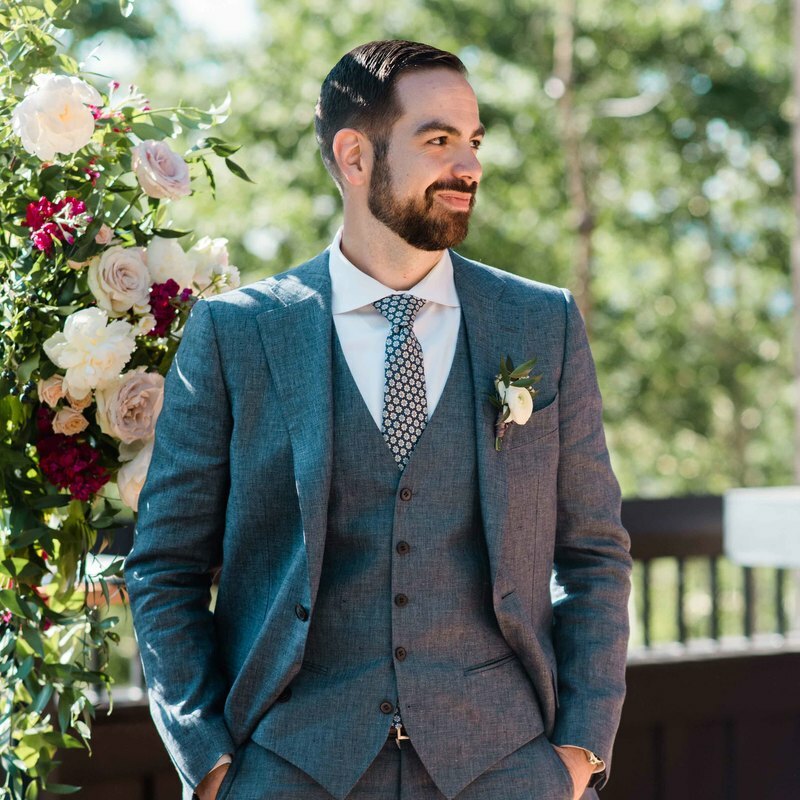 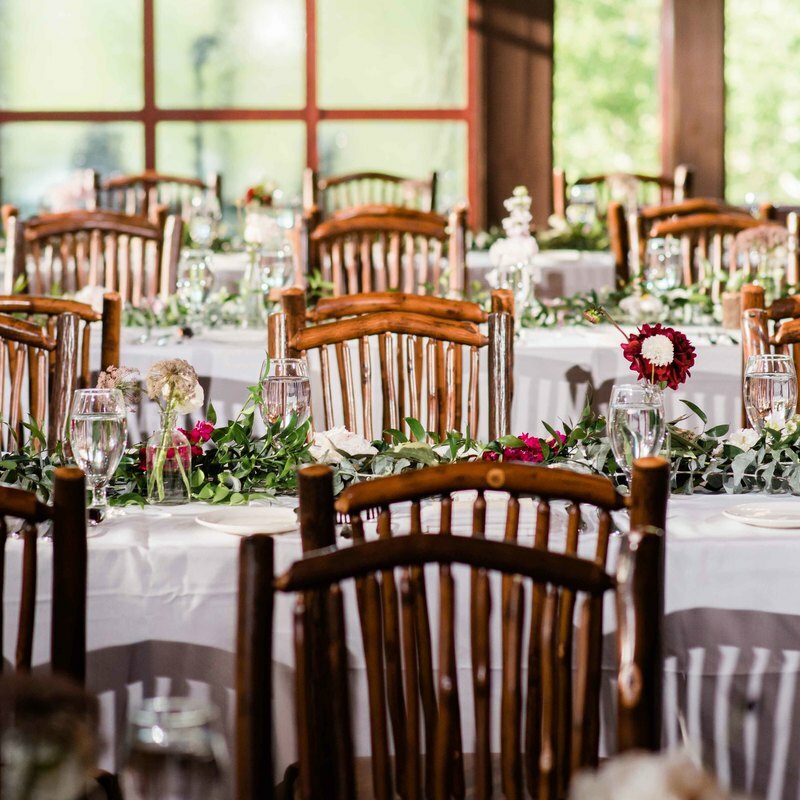 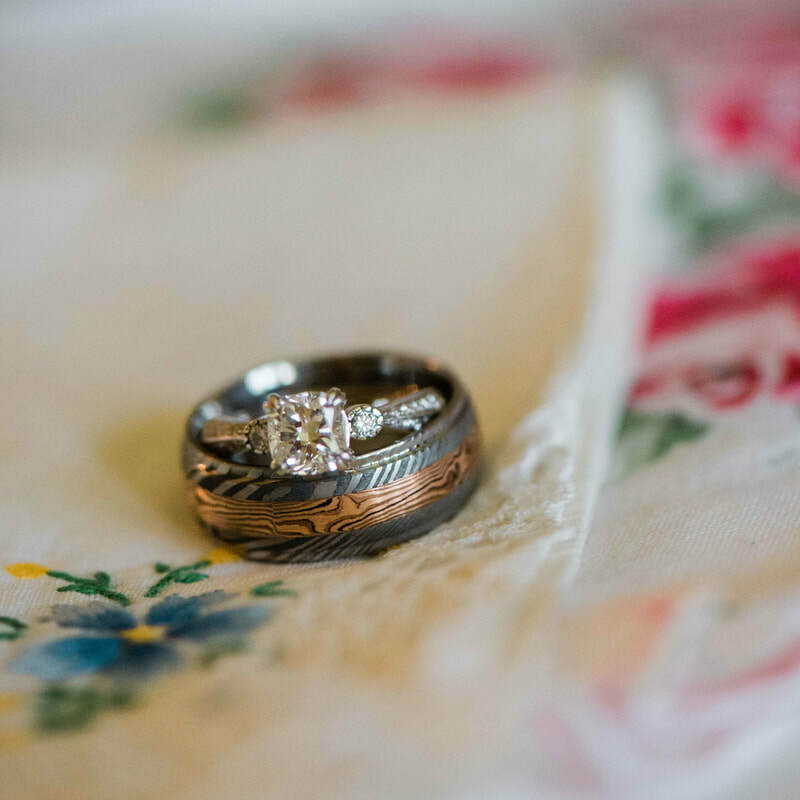 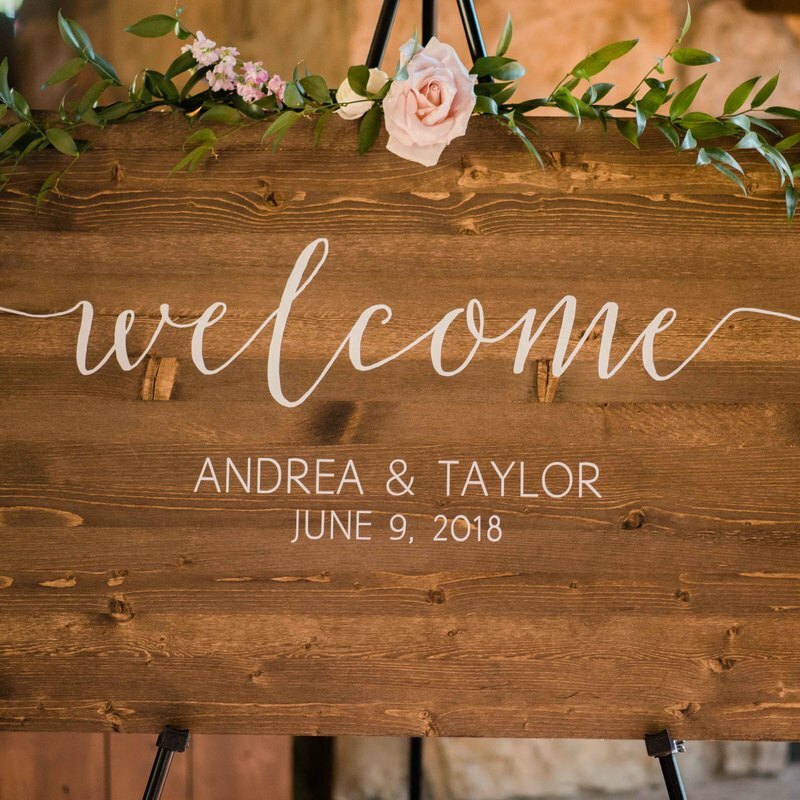 Andrea & Taylor were such an awesome couple to work with, and we had a great vendor team that captured their intimate Colorado Beaver Creek wedding! 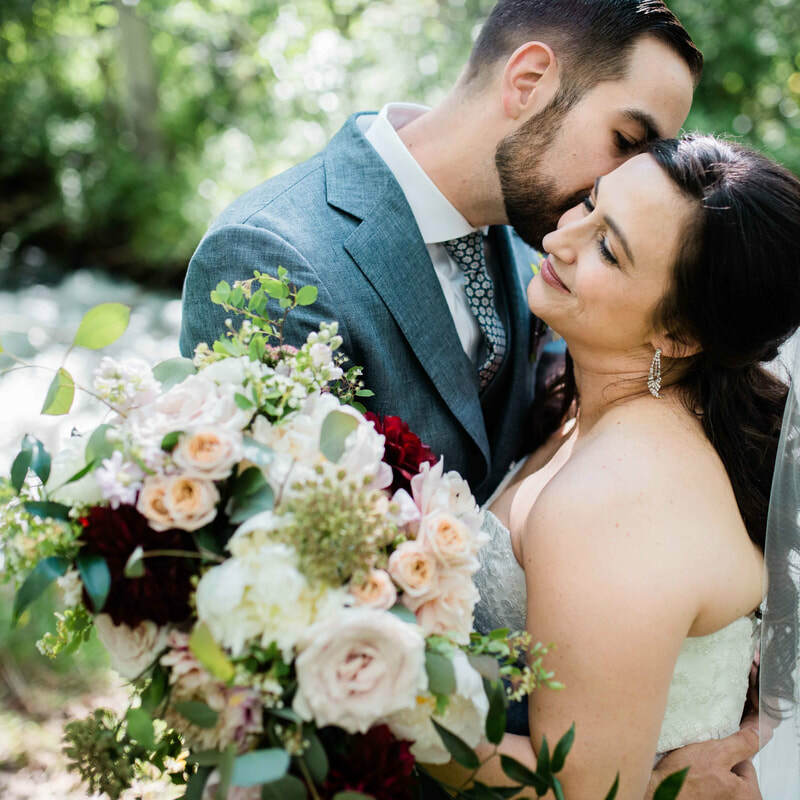 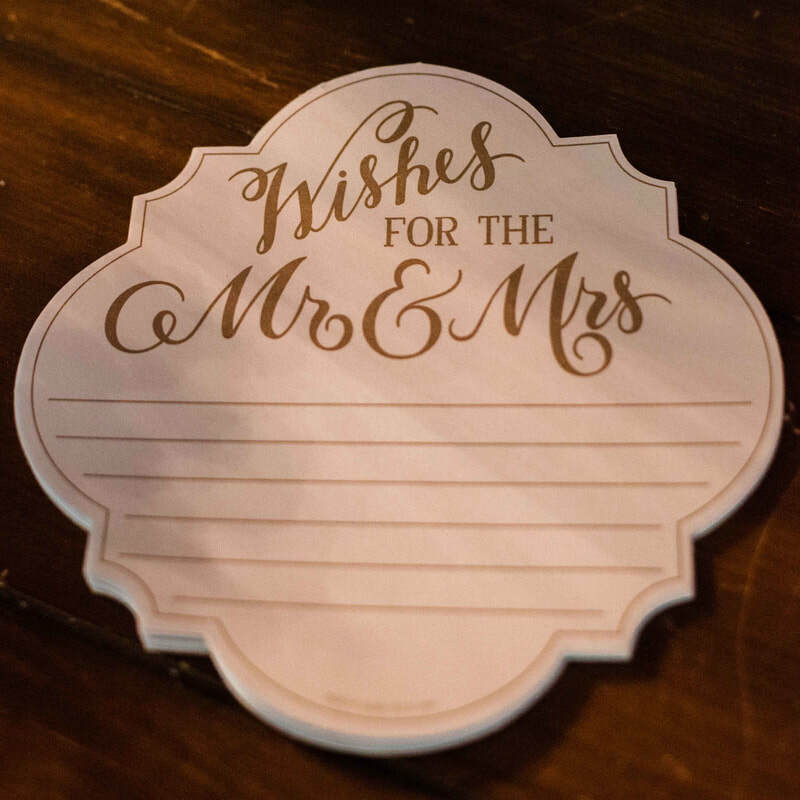 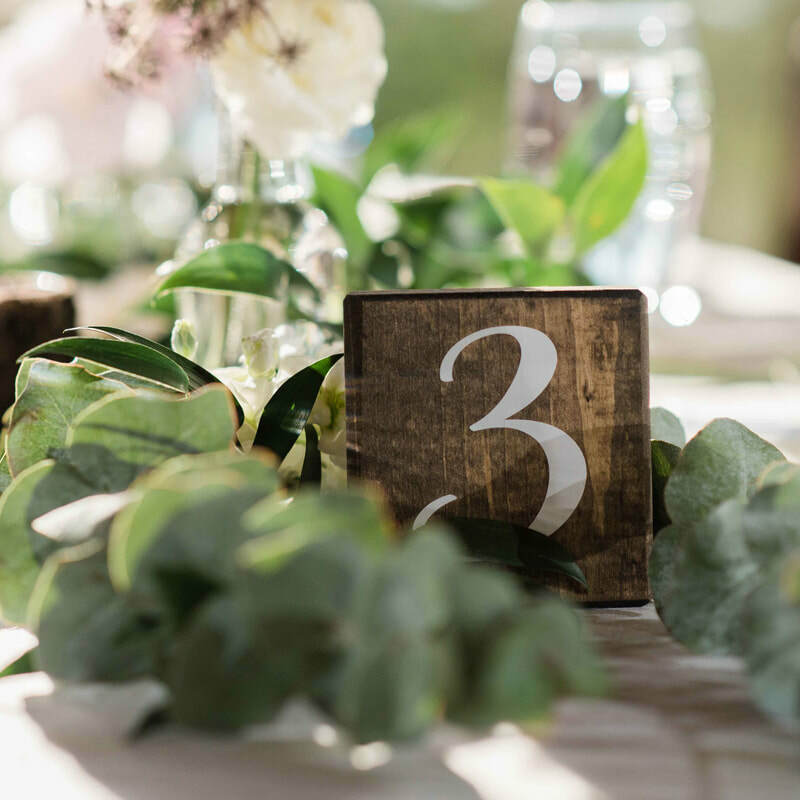 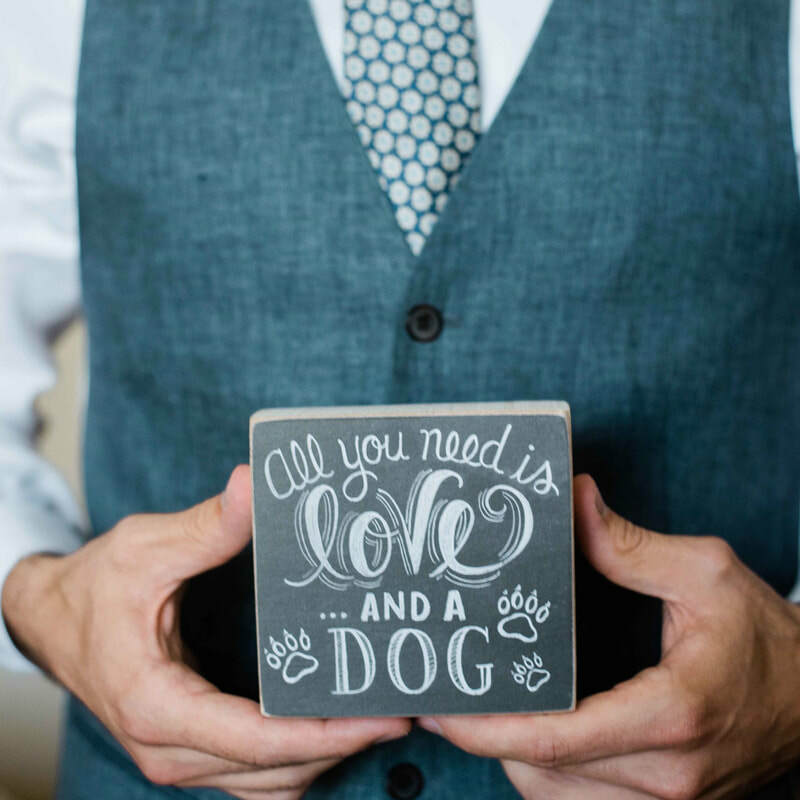 They had about 50 guests, and this intimate wedding venue was just perfect for them! 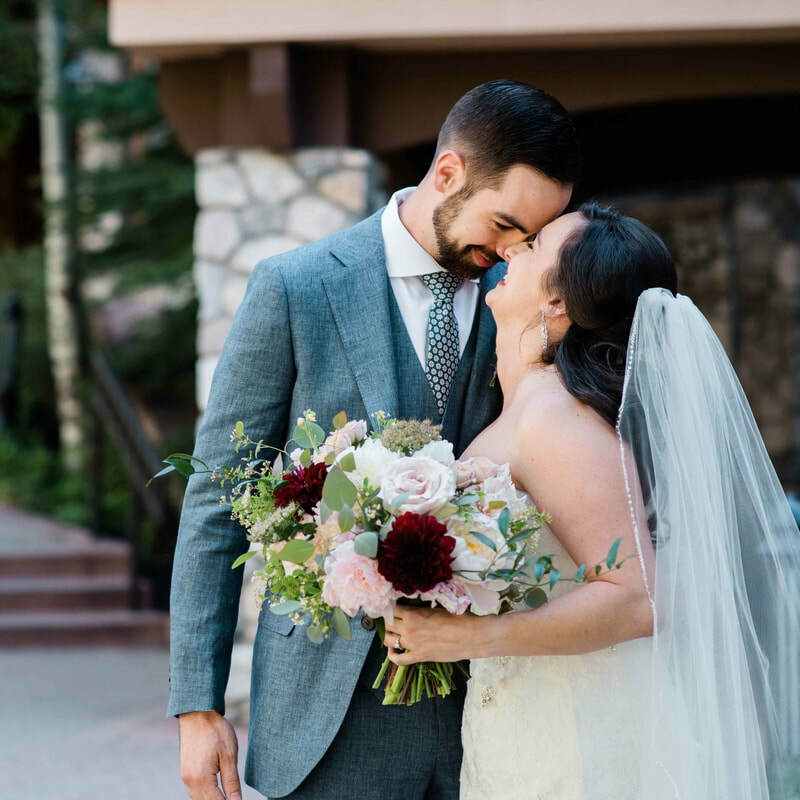 The couple chose a great jazz band for ceremony music, cocktail hour, and dinner. 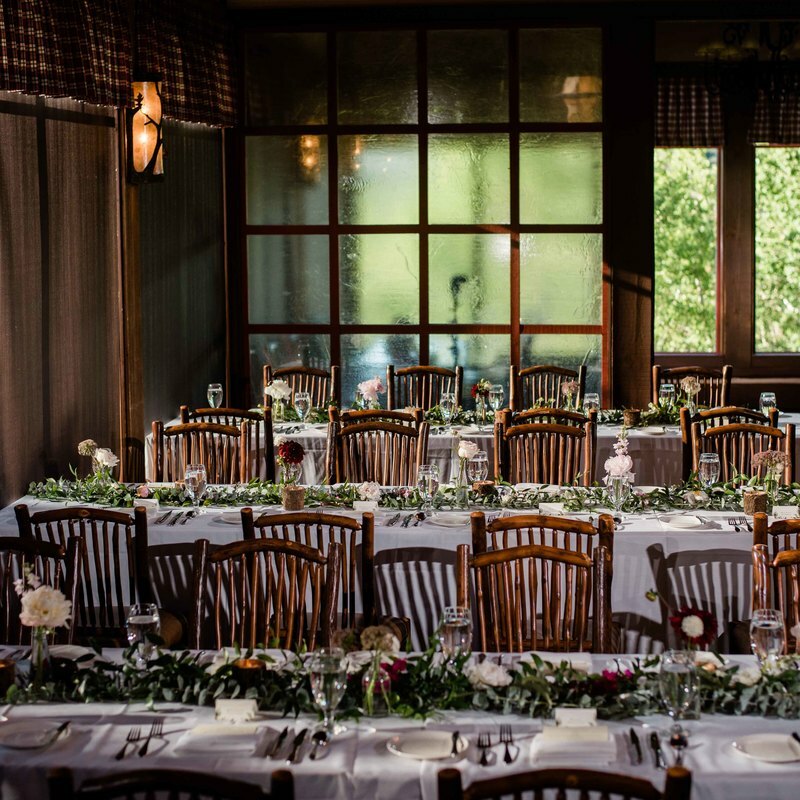 They had fabulous dinner, with gorgeous filet mignon and lobster tails for all. 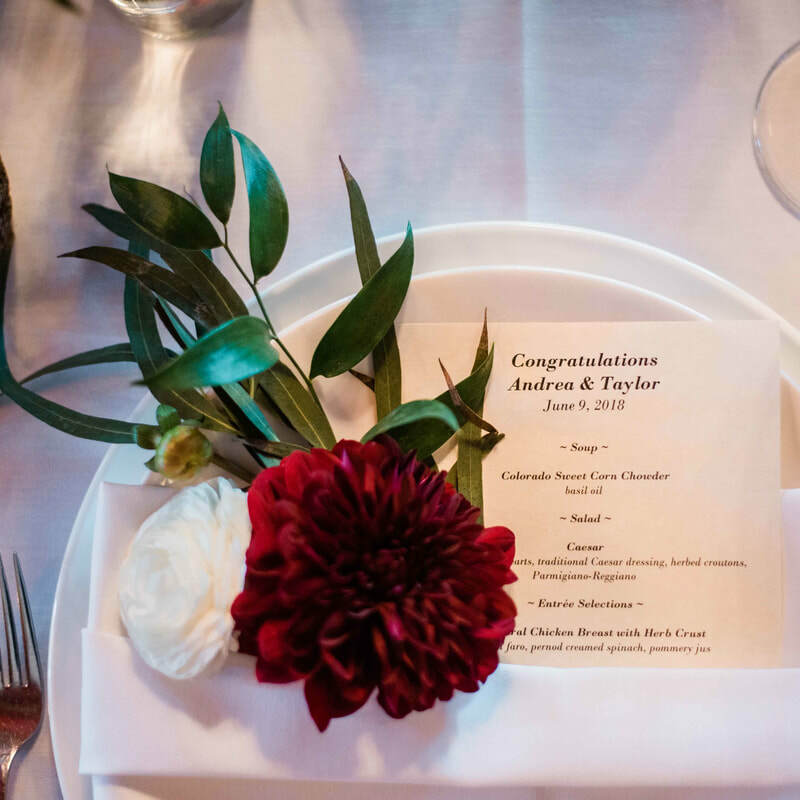 The appetizers were scallops in bacon, mini beef wellington, and an awesome cheese display. 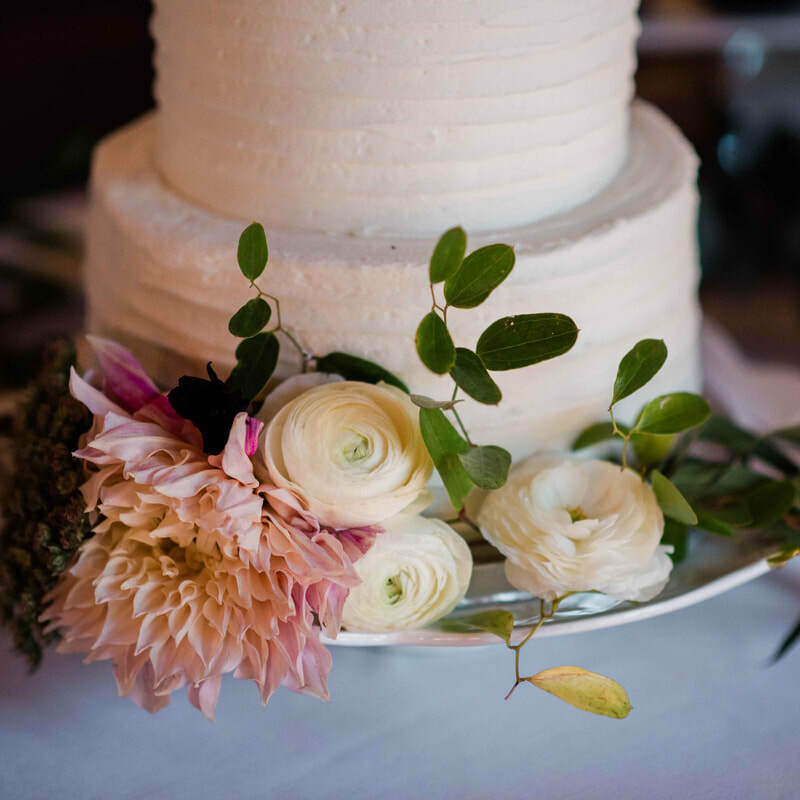 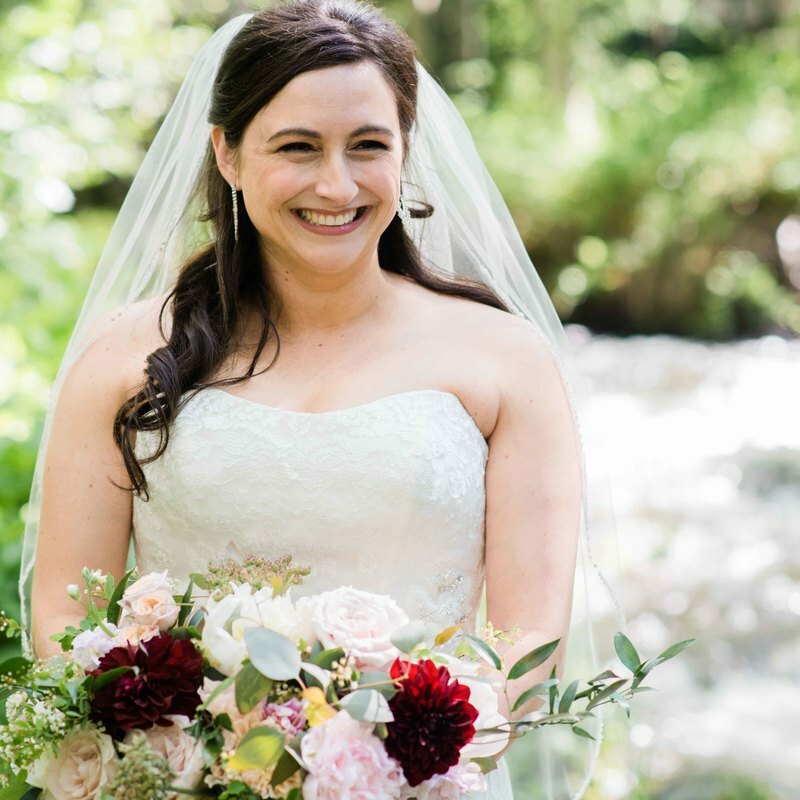 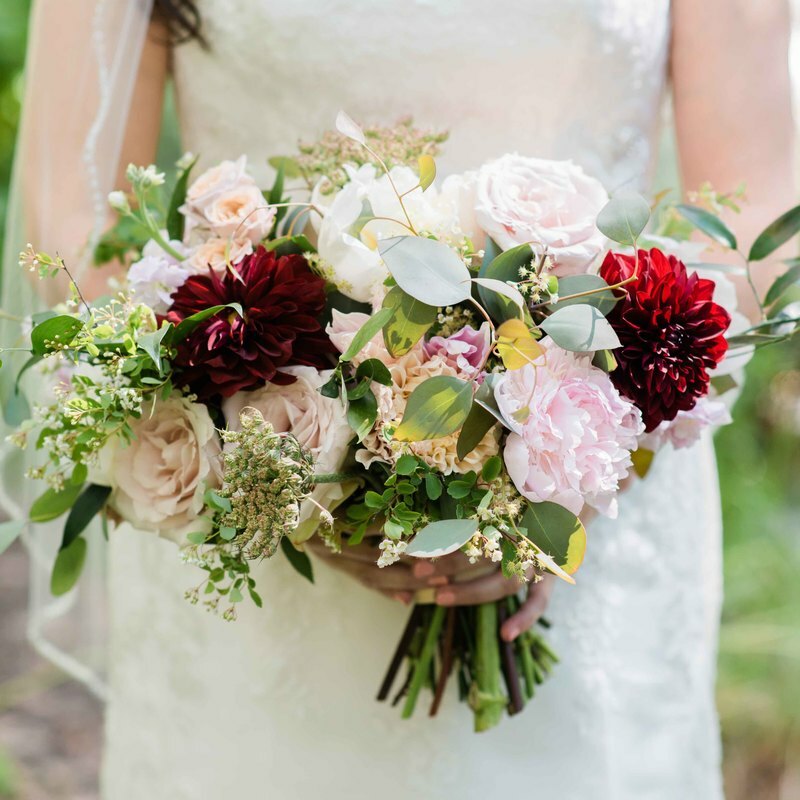 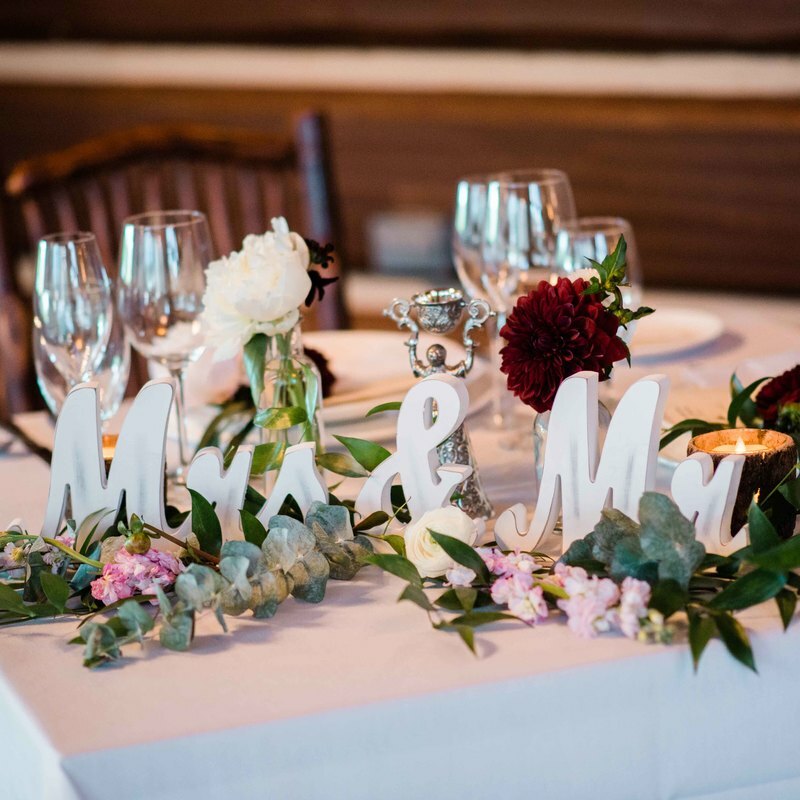 They had stunning flowers by Olive and Poppy, and a killer wedding photographer - Jennie Crate. 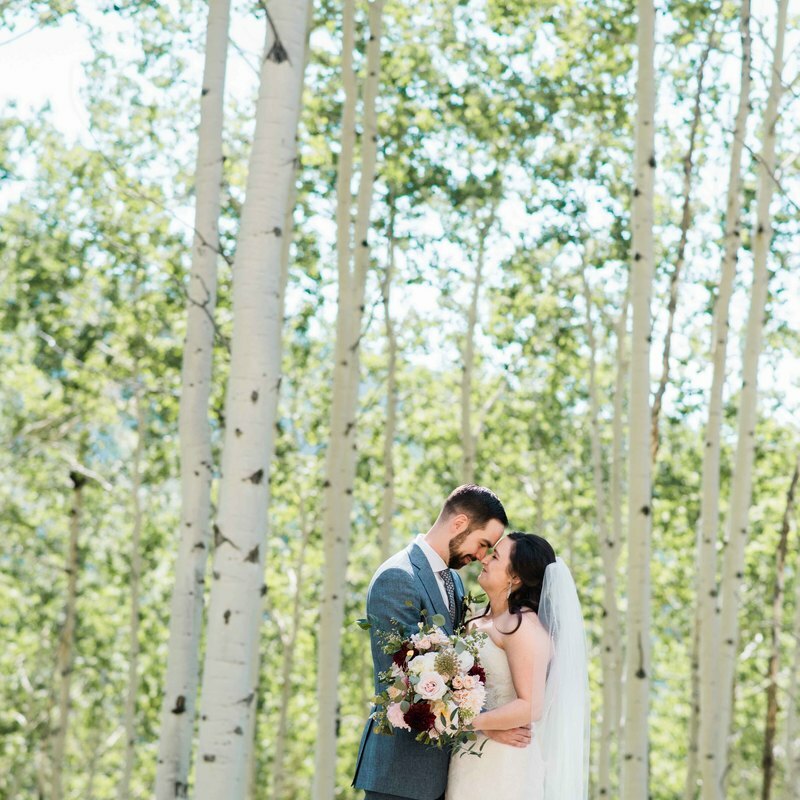 They took incredible shots in the tall Beaver Creek aspen trees. 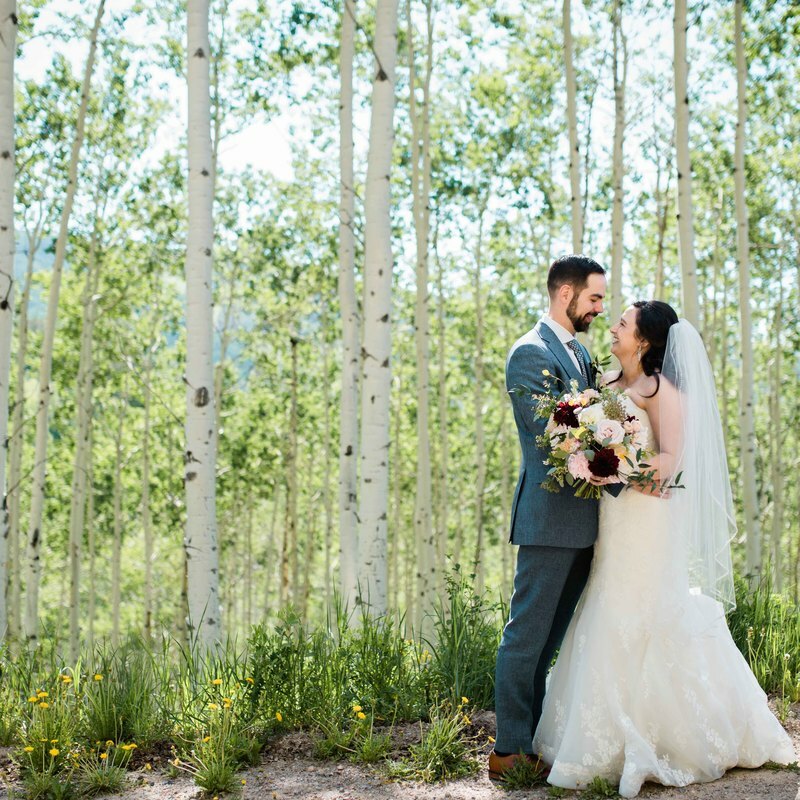 What a dreamy day!